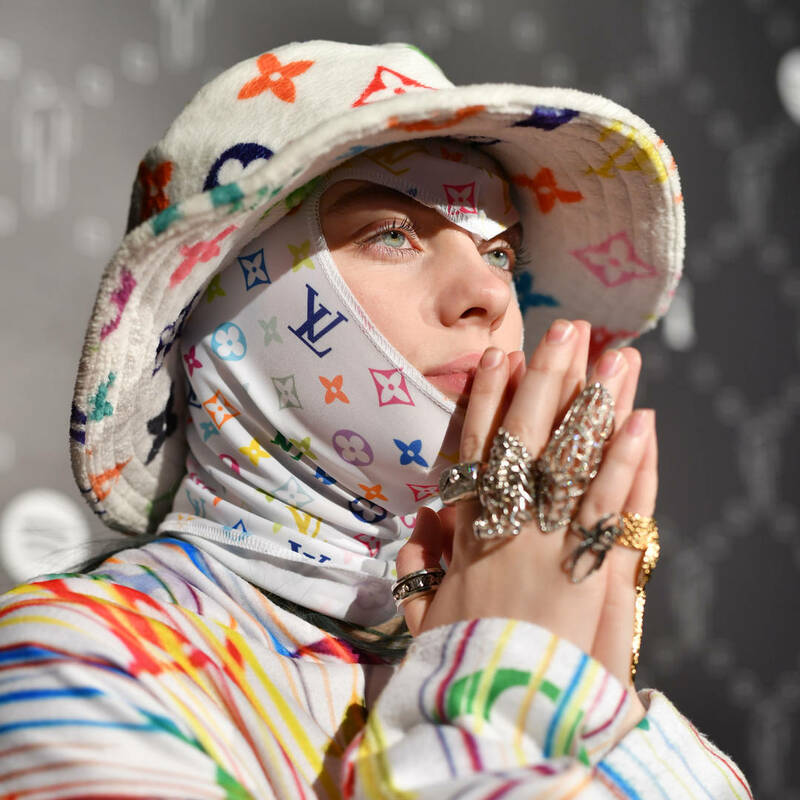 Home>Music> Billie Eilish Defends Her XXXTentacion Tributes: "Don't Think I Deserve Getting Hate"
Billie Eilish is not a typical 17-year-old. Branded the music industry's newest "it girl," Eilish is everything that usually wouldn't be attributed to a pop star. She just released her debut album WHEN WE ALL FALL ASLEEP, WHERE DO WE GO? and it's set to be one of the biggest releases of this week. The singer has a dark vibe around her, lurking mysteriously on the wrong side of social norms, making her name as an alternative fiend who is wise beyond her years. The young artist has spoken very highly of the late XXXTentacion in the past, getting tons of flack from his critics and facing some online backlash because of her tributes. During a new interview with the New York Times, Eilish defended herself, explaining to everybody why she should be able to mourn however she wants. When XXXTentacion passed away last year, the entire music world shifted, taking a moment to remember one of the most promising talents we had seen in years. X genuinely connected with his audience and although his personal life was scarred with controversy, he made a positive impact on so many people's lives. Billie Eilish is one of the artists that has been inspired by X and she defended her past support of the Florida rapper through her NYT chat. "I want to be able to mourn, I don’t want to be shamed for it," said the rising pop star. "I don’t think I deserve getting hate for loving someone that passed." Billie posted a touching message after XXXTentacion passed away, calling him "the strongest human being ive ever known" and performing tributes for him at her concerts. Eilish's new album was released today. Listen to it here and let us know what you think. MUSIC Billie Eilish Defends Her XXXTentacion Tributes: "Don't Think I Deserve Getting Hate"